It’s really hard to give you perspective on scale. 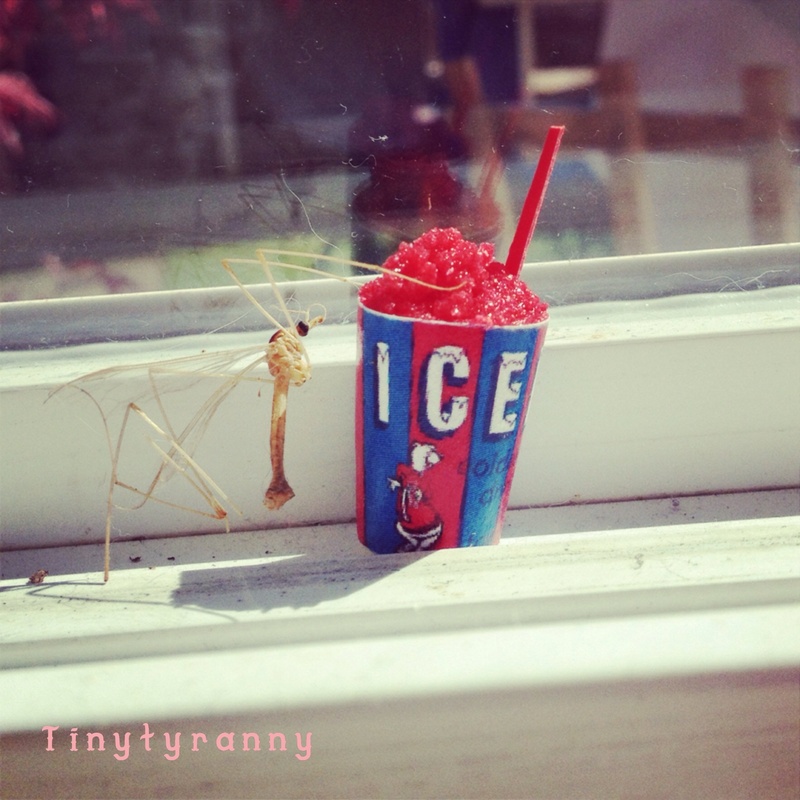 This is not a giant bug…. My mom (the genetic link to the “mini-brain”) constantly tells me I need to add *something to my photos to help the viewer understand the scale in which I Work. I really don’t want to add quarters to all my photos, so I try and get creative. I am the ultimate recycler. I didn’t kill this bug- he died a natural death, I just “repurposed” his crusty cute corpse. But still, most people think the most amazing part of the photo is the giant insect. I take that as a compliment, kinda.